Welcome to Hollywood! As in the other games from the creators of Can You Escape series your goal is to break out from different rooms. As the action is taking place in Hollywood you’ll probably meet a lot of celebrities like Kim Kardashian, Jennifer Lawrence and Johnny Depp on your journey through this amazing puzzle game. 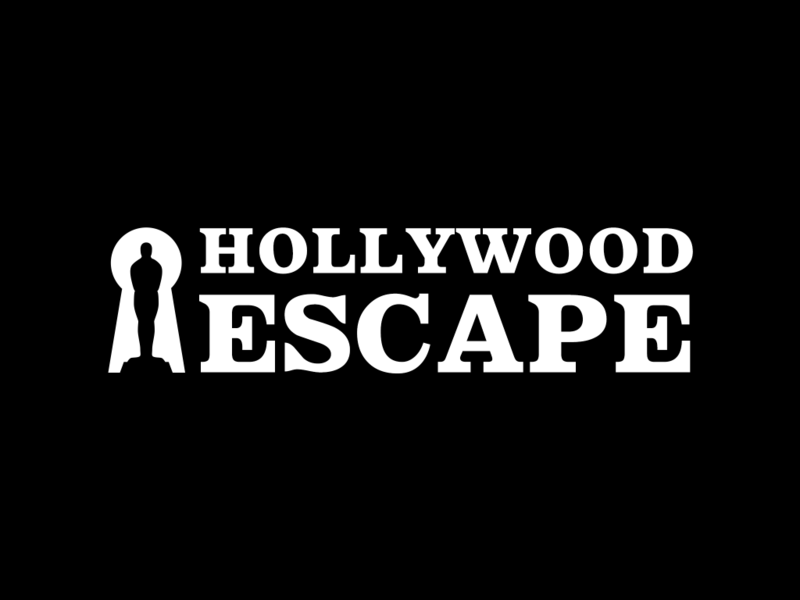 Do you think you have what it takes to escape from the Hollywood? Download the game now and try out!